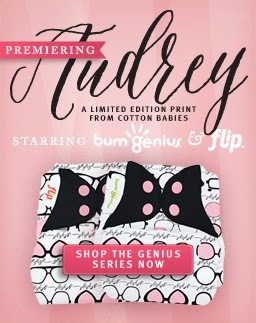 The Natural Baby – tagged "Flip"
Audrey Hepburn is coming to cloth diapers! Check out the latest Limited Edition print to debut from Cotton Babies! The Natural Baby will be fully stocked for this ICON of cloth diapers to arrive and just in time for spring! Get your sunglasses ready! bumGenius and Flip Diapers are going back in time to the classic, trendsetter and her timeless, signature shades!